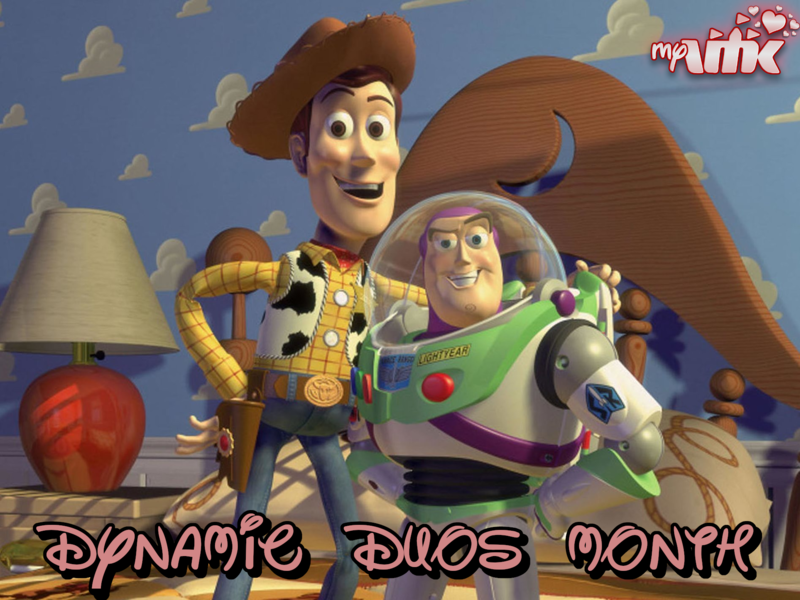 You’re Invited to MyVMK’s Valentines Day Dynamic Duo Dance! When the event starts, to enter, you will find the dance on the top of the guest list. We will ask you at the door if you have a date you would like to invite and if you do we will invite them to join you there! This event will last two hours each event as we would like for each player to have enough time to enjoy the dance and get a chance to win a prize so don’t worry about the long wait times! 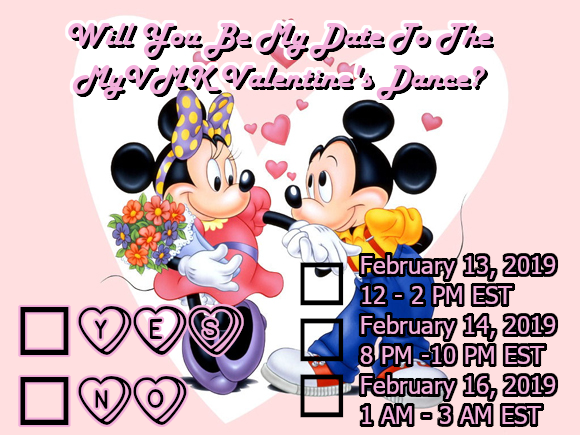 We will be running this event on February 13th 12 PM - 2 PM, February 14th 8 PM - 10 PM, and February 16th 1 AM - 3 AM! During the dance two players (either a dynamic duo or two fantastic singles) will be randomly chose to win the raffle every 15 minuets! To enter the raffle all you have to do is be in the room. The two players who win the raffle will have a choice of two amazing prizes!